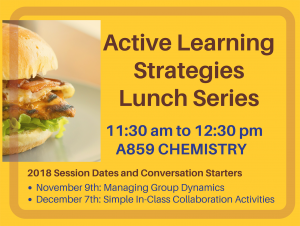 Join us for an informal gathering in one of LSA's team-based learning (TBL) classrooms, CHEMISTRY A859, for lunch and a lively discussion about a variety of topics related to teaching. 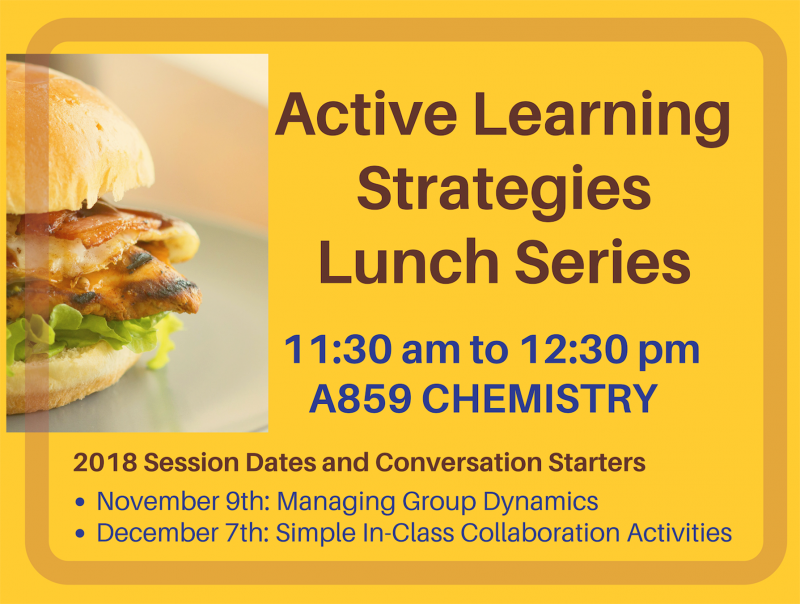 This session will focus on managing student group dynamics. Lunch is provided.